This is the last edition for a week or so as I will have very limited access to the internet. So, enjoy this set and please have a look around at the several other thousand questions on here. I recommend that you also look at the April/May 2014 entries on this blog, as I wrote a series of practice sets last year that may be of use. I'll be back before the WQC. 1.The principal gateway to Mecca, which city is the largest sea port on the Red Sea and the second largest city in Saudi Arabia, in terms of population? 2.Flowing through the capital Nicosia, before meeting the sea at Famagusta Bay, what is the longest river in Cyprus? 3.Following on from Spencer Silver's 1979 invention, which Minnesota-based company produces the trade-marked office necessity, the 'Post-It' Note ? 4. Located in the South Pacific, it is found in the middle of a triangle formed by Tonga, Samoa and the Cook Islands and has its capital at Alofi. Which self-governing state, in 2003,became the first territory in the world, to offer free wireless internet to all its inhabitants? 5. (Pictured) In many cities, they are not allowed to use highways because of their slow pace, however they are still popular, especially for tourists or social use, and are usually cheaper to hire than a taxi or rickshaw. 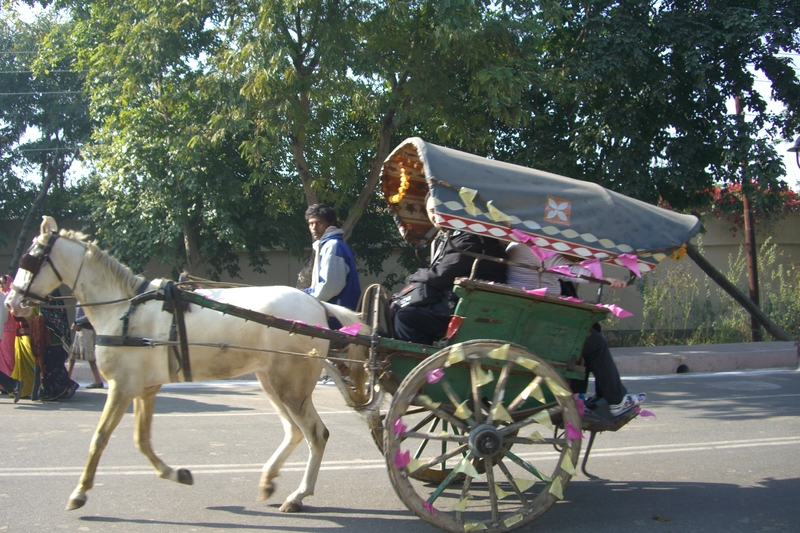 Also becoming a traditional feature of weddings, what is the name of this light horse-drawn carriage, which until the early 1980s,was the most common means of transport in urban India and Pakistan? 6. Having a lunar crater named in is honour on the far side of the moon, what was the name of the American astronaut, who piloted the ill-fated Space Shuttle Challenger in 1986? 7.In 2000,Air France Flight 4590, was the last and fatal flight of the Concorde aircraft. Departing from Charles de Gaulle International Airport, which US airport was its intended destination? 8. It is best known as the location for the Jukkasjarvi Ice Hotel, which is built from scratch each year. What is the name of Sweden's most northerly town, which is also the largest town, in terms of population, in Swedish Lapland? 9. It's complex of monuments have earned a place in the list of UNESCO's World Heritage sites. Which Vietnamese city was the Imperial capital under the Nguyen Dynasty between 1802 and 1945? 10. (Picture) Founded in 1993,they launched their first car, the 'Kancil' in August 1994.They mainly produce small cars, such as the 'Viva' and 'Alzi', and are the largest maker of small/compact cars in South East Asia. What is the name of this company, the second largest car manufacturer in Malaysia?